Your smile is important to us. 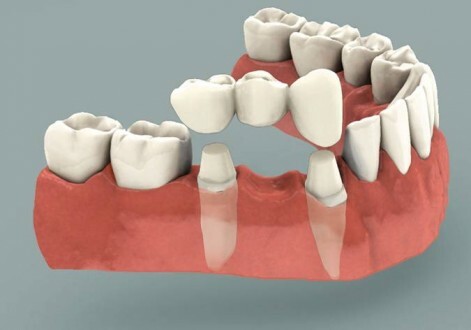 We are happy to discuss any questions you have about how to improve your smile.  There are many treatment options available such as bleaching or tooth whitening, veneers, crowns and bridges. We also offer other treatments on referral to local specialists.